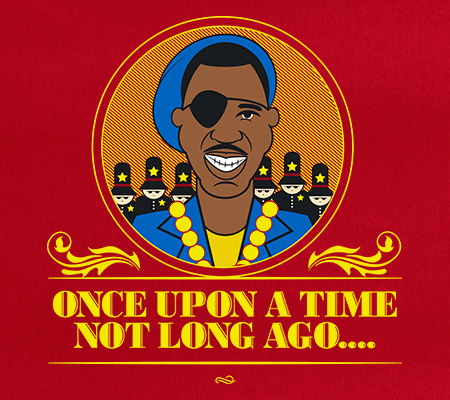 Children’s Story is the second single from Slick Rick‘s classic 1988 debut album The Great Adventures of Slick Rick. Children’s Story is a signature Slick Rick track and an all-time Hip Hop favorite; it will rank high in most Top 100 Hip Hop songs lists. It also one of the most sampled songs in Hip Hop history.